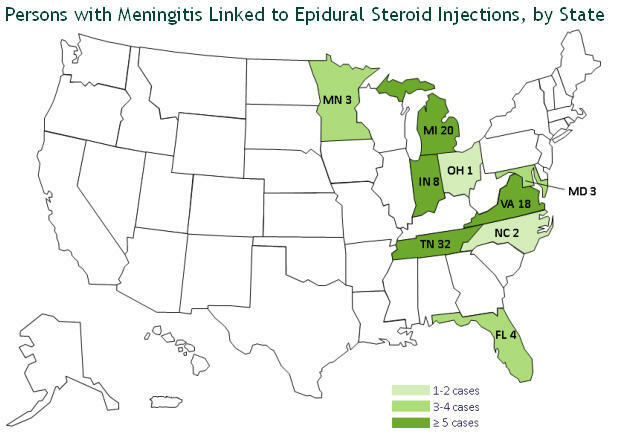 Persons with meningitis linked to epidural steroid injections, as of October 7, 2012. As this is a developing investigation, the number of cases is expected to increase. The age range of current identified cases is 38-89 years old. Of the two deaths, both were females ages 56 and 67. Locations of residence have yet to be reported. All cases are linked to the four facilities in Michigan that received a potentially contaminated product, suspected to be the cause of the outbreak. Update Monday, October 8, 8:47 a.m.
At this point, the original source of the outbreak has not been determined. However, injectable steroid medication has been linked to the outbreak. The lots of medication that were given to patients have been recalled by the manufacturer. The type of epidural medication given to patients affected by this outbreak is not the same type of medication as that given to women during childbirth. Sunday, October 7, 3:31 p.m.
Officials say there are at least 20 confirmed cases of meningitis in Michigan, including two deaths. The number of cases reported Sunday was up from eight reported Saturday. The Michigan Department of Community Health says it's unable to release details about the deaths until after the weekend. At least four places in Michigan received shipments of the medication: Michigan Neurosurgical Institute in Grand Blanc; Michigan Pain Specialists in Brighton; Neuromuscular & Rehabilitation in Traverse City; and Southeast Michigan Surgical Hospital in Warren. The Centers for Disease Control and Prevention reports 91 cases nationally. The Kent County Health Department today reported that the first case of H3N2v influenza infection has been identified in a child from Washtenaw County. 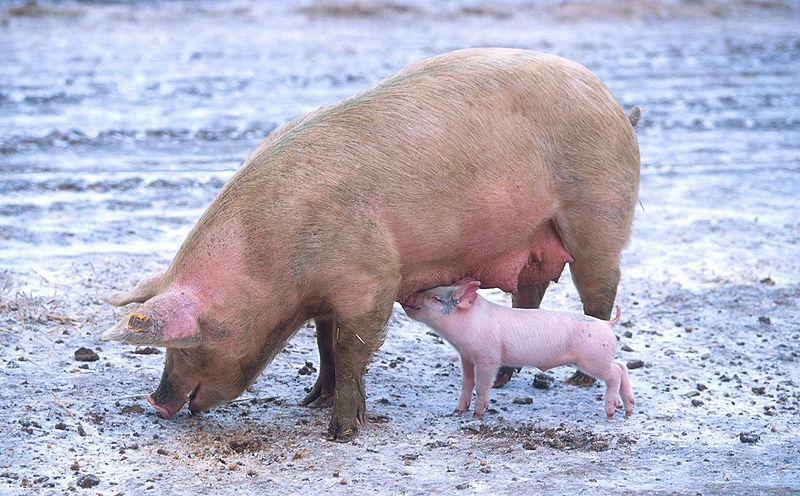 The press release says the child was reportedly around swine at the Ingham County Fair this August, where the child may have contracted the infection. The H3N2v flu was mild in this case, and did not require hospitalization. Michigan state health officials are warning consumers that Trader Joe's Valencia Creamy Peanut Butter made with sea salt and a variety of almond butter and peanut butter products from Sunland Inc. might be linked to a multi-state bacterial outbreak of "Salmonella Bredeney." The Michigan Department of Community Health says so far, one child in Michigan has been affected along with 28 people in 18 other states (as of Sept. 22). Most individuals infected with Salmonella bacteria often experience diarrhea, fever, and abdominal cramps 12-72 hours after infection. The duration of illness is typically 4-7 days and most people recover without treatment. 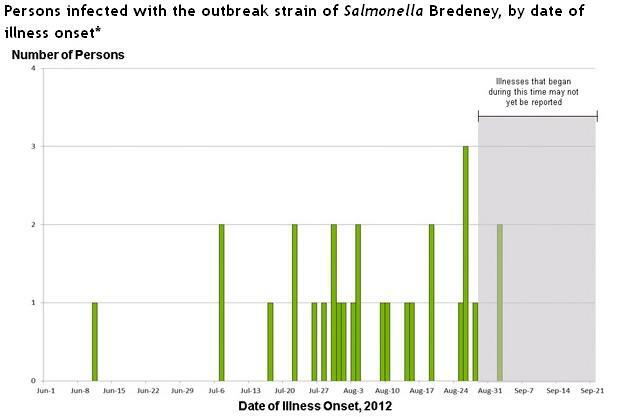 Sometimes a Salmonella infection can be more severe and may spread to the bloodstream, resulting in hospitalization. Young children, frail or elderly people, and others with weakened immune systems are more likely to have a severe illness from Salmonella infection. You can also check the Sunland Inc. recall online. The PDF document contains a list of products, the UPC codes, and best-if-used-by dates. Or consumers can contact Sunland Inc. at (866) 837-1018. The Food and Drug Administration encourages consumers with questions about food safety to call 1-888-SAFEFOOD or consult the www.fda.gov website. The CDC has more about the ongoing CDC investigation on its website.